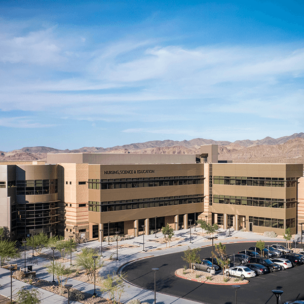 Nevada State College is accredited by the Northwest Commission on Colleges and Universities. 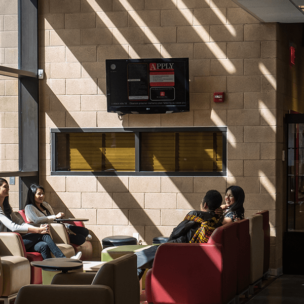 Accreditation of an institution of higher education by the Northwest Commission on Colleges and Universities indicates that it meets or exceeds criteria for the assessment of institutional quality evaluated through a peer review process. 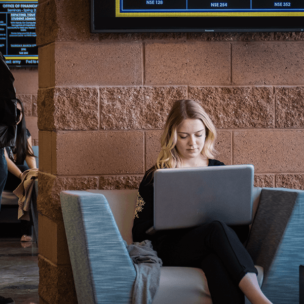 An accredited college or university is one which has available the necessary resources to achieve its stated purposes through appropriate educational programs, is substantially doing so, and gives reasonable evidence that it will continue to do so in the foreseeable future. Institutional integrity is also addressed through Accreditation. Accreditation by the Northwest Commission on Colleges and Universities is not partial but applies to the institution as a whole. As such, it is not a guarantee of every course or program offered, or the competence of individual graduates. Rather, it provides reasonable assurance about the quality of opportunities available to students who attend the institution. The criteria for NWCCU Accreditation can be found here. BE BOLD. If you haven’t seen Nevada State lately, check out what you’re missing! BE BOLD. Our welcoming campus, flanked by mountains and surrounded by natural beauty, is an ideal setting for you to grow with us! 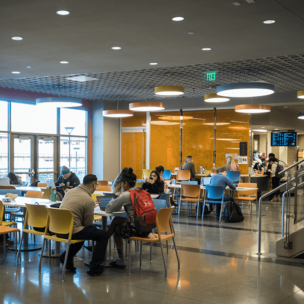 Our campus master plan provides the framework for ongoing expansion so the community will continue to enjoy and effectively use our thoughtful, low-impact spaces for years to come. 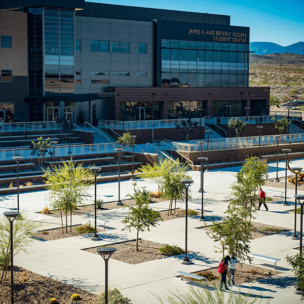 The master plan addresses the campus site, anticipated program, projected facility needs, and the supporting infrastructure that will be needed to take the campus from its current enrollment to a projected long term enrollment of approximately 25,000 students (headcount). BE GREAT. 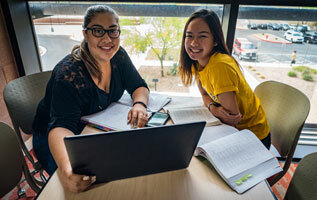 We provide our students with a comprehensive education and cultivate forward thinkers who are ready for the future. 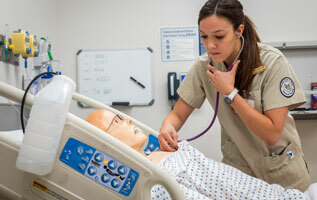 As a Nevada State College graduate, you’ll be equipped to build a career, not just get a job. 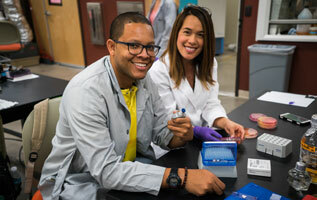 Our degree plans, paired with numerous options for your academic minor, ensure that you’ll be specialized in your field while receiving a well-rounded education. 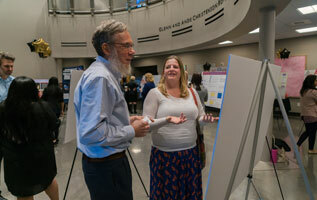 And most importantly, Nevada State’s faculty are wholly dedicated to the success of our students. BE STATE. 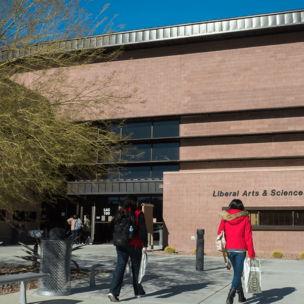 There is much more to Nevada State College than classes, labs, and study groups! Beyond the classroom thrives an amazing space to develop life and leadership skills, making your college years even more rewarding. You’ll experience renowned guest speakers, take part in special events, enjoy themed weeks and cultural festivals, and benefit from so many opportunities to learn about the world around you. Our extracurricular activities are designed to foster a supportive environment that you’ll love tapping into. The best thing about college is engaging with your peers in an inclusive campus community. 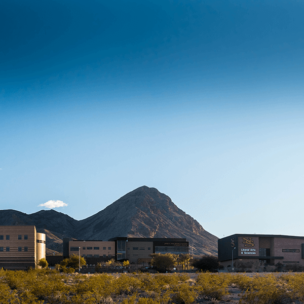 View Nevada State College At A Glance. Join us and experience all of the benefits of being a Scorpion! 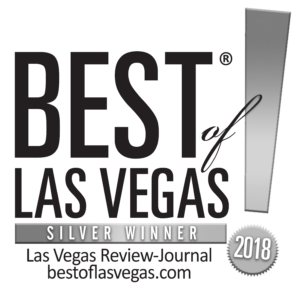 Nevada State College received top honors in the 2018 "Best of Las Vegas" poll, garnering the Silver Award in the Best College/University Category. BE ADVENTUROUS! Get your bearings. Explore our buildings and outdoor spaces. Experience our beloved art collection. 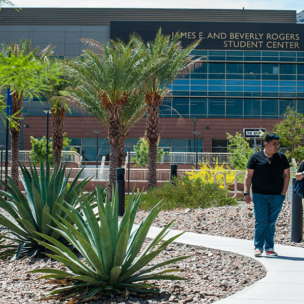 Our campus is buzzing with a family of students, faculty, and staff that are the heart of Nevada State College, and always ready to help you find your way.